We will set up in the club house and be available to meet with members and answer questions about connecting to SWEPCO, system design, EE program, SWEPCO benefits such as the APP/AMP, 911 address labeling, safety, construction, meter loops, forestry issues and etc. 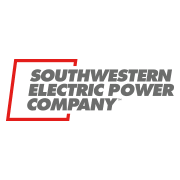 This is our opportunity to welcome these customers to SWEPCO. We will have SWEPCO welcome packets and gimmie items at the table and also working on getting a shaved ice truck onsite. We will also have a troubleman/truck to set up next to shaved ice truck to talk with customers and show kids the truck/working equipment/PPE. Please be thinking about the best place for the shaved ice and service truck to set up. Will need electrical for the shaved ice truck. We will also have SWEPCO leadership onsite, as well as, Louie our mascot, which is always a big hit with young kids. Trying also to get approval for some door prizes. This is the fundraiser the entertainment committee has to finance the great entertainment the members always enjoy during the summer season! Come help support these activities and have a chance to win big, and eat great fish provided by Hershel Flanagan & his crew. Let Sally know if you need tickets! See ya there!! Don’t let a little rain on Friday stop you! Lynn Turner & Dwayne & Jeanie Raper split the grand prize. It was a great day. We had 13 entries which, I’m pretty sure, is more than last year. The day was as ordered and predicted: 78 and “delightful”. I hope I have these team names right, I tossed the team names accidentally. The people on the team are correct. And, even bigger thanks to Brian Wall for helping setup and cleanup! 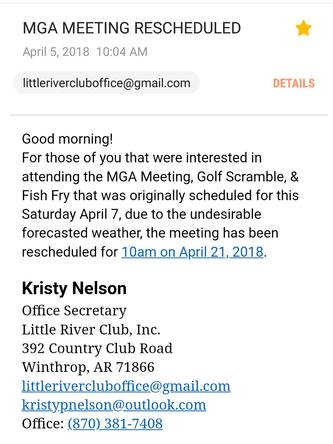 The new email address for Little River Club, Inc. is: littlerivercluboffice@gmail.com. I ask that you add this address to your contact list to insure the successful delivery of my emails to you. Lucky 13 Hunting Club is having a meeting in the LRC Clubhouse this Saturday, January 27, at 1:00PM. As you all know, the holiday season is upon us. The Entertainment Committee is working to plan an awesome New Years Eve Party for you to be held on Sunday December 31, 2017. I need a RSVP response as I have been requested to run a poll to obtain a number of expected guests. Please reply indicating if you will be attending as well with the estimated quantity of guests if you are planning to bring guests. The Entertainment Committee has the opportunity to get a DJ from the Tulsa area that we’ve gotten rave reviews of, but he’s a bit expensive. I know last year we had a DJ and it wasn’t all we hoped it would be. This will not be that at all. In fact, if people want to commit to coming they could put in a song request and the DJ will make sure he has it. the website is DJCONNECTION.COM if anyone wants to check it out. * Note: They have some prizes for those in attendance and champagne for a midnight toast. The cover charge is $10 for members and $15 for non-members. I have just received a letter from the vending service. Due to sales falling below the required minimum of $500 per month, they will be removing the machines the week of 12/4/2017. I am planning to call them next spring when LRC attendance increases to request the machines to be brought back. 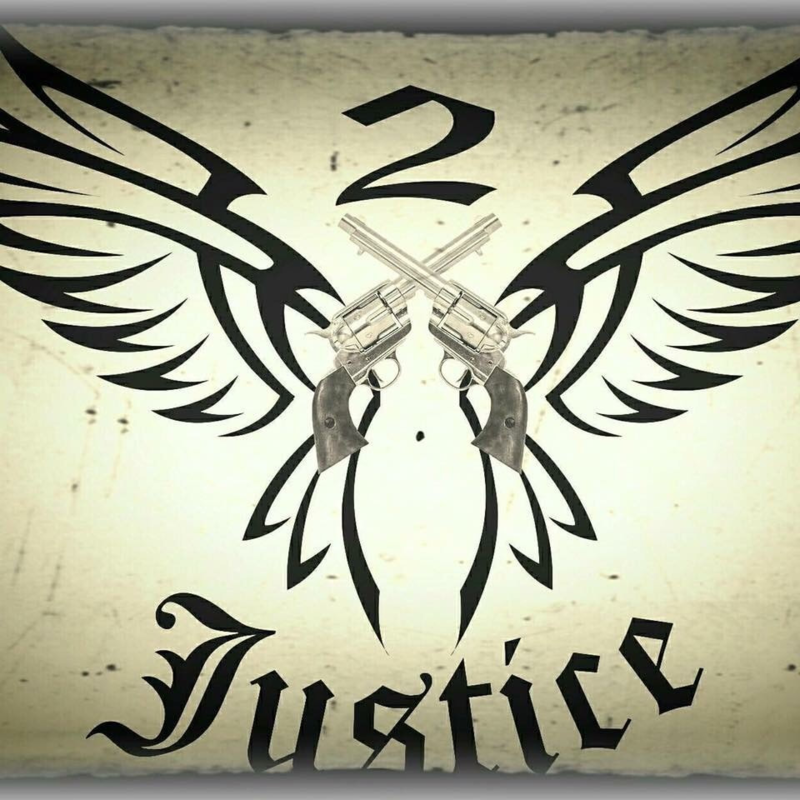 2 Gun Justice will be performing Saturday night at the Pavilion! In the event of rain, we will relocate to the clubhouse. William Gus Geurian III passed away suddenly on Sunday July 30th, 2017. He left behind the absolute love of his life, Reina and a beautiful son Baby Gus. He had everything he ever wanted. The perfect life. We all will miss the heart, the laugh, the smile and incredibly loud deep voice of his. He was a great friend to so many people. There have been so many stories on Facebook from his friends and family about what he meant to them and what it will be like now without him here. The LRC family expresses our condolences for Reina, Baby Gus and the whole family. This is the order form for long sleeve t-shirts and baseball caps below the pictures. The shirts are navy with white logo on the upper corner (where a pocket would be). The caps are khaki with navy logo. Orders are due by Aug. 11. 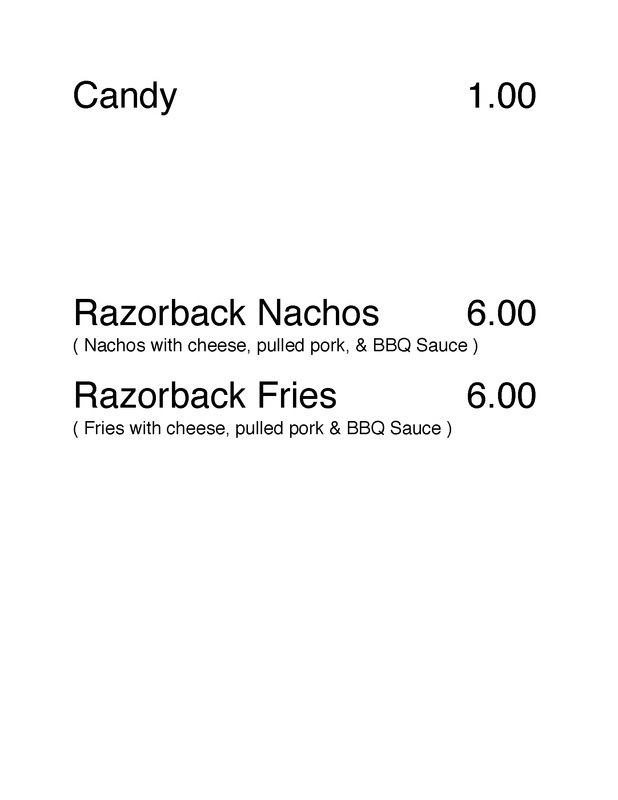 In order to avoid confusion, all orders must be mailed to me on the attached form with a check by Aug. 11. Orders will not be accepted in any other manner. The shirts and caps are Comfort Colors brand, which is the same brand as Seaside t-shirts. They are very soft. There is a pic of the hat in the comments. The pic of the navy shirt was previously posted. These don't show them with the logo but will give an idea of colors. 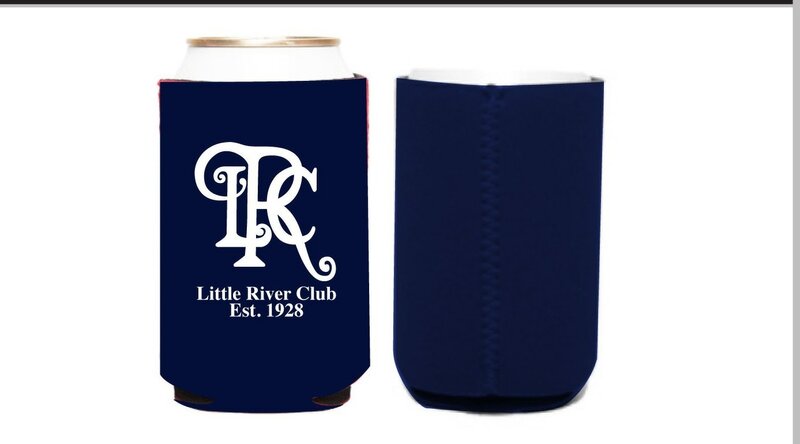 Kristie Keller is selling LRC Beach Towels and Koozies and the benefits will go to playground improvements. Bring in the NEW YEAR with your friends and family at LRC!!!! Games and prizes for everyone that has a paid ticket. We will have a GREAT DJ this year - Fabienne - that will spin any tunes we want with lots of fun stuff to do - food, games, prizes and LOTS OF FUN! As usual its BYOB and please bring fingerfood type dish. Just look at some of the prizes you could win !!! Is that Crown Royal ??? fabe95@yahoo.com - tell her this for LRC New Years party. 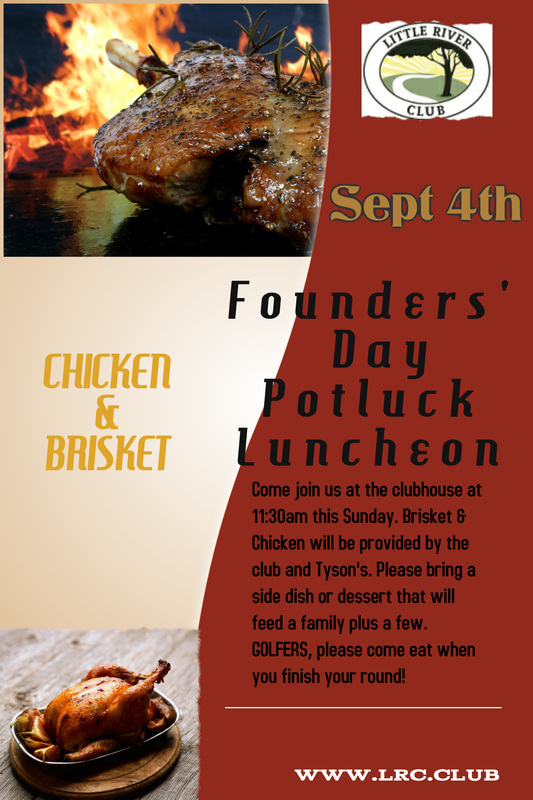 Be sure to be at LRC on Saturday September 3 to enjoy awesome music for a fulfilled Labor Day celebration with fellow members and Sunday September 4th for the Founders' Day Luncheon. Also be sure to check the GOLF page for Labor Day weekend tournament information. 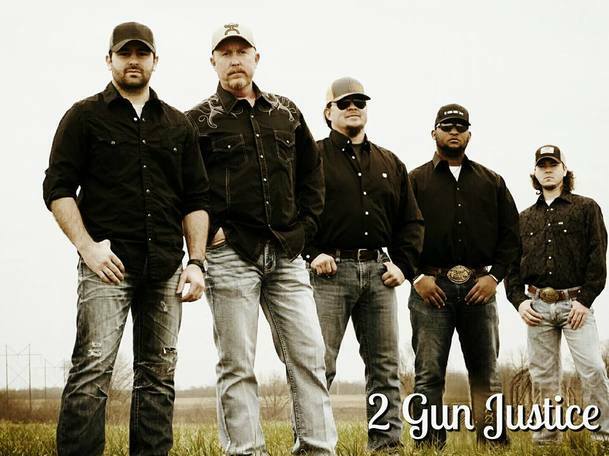 2 Gun Justice will be performing at the Pavilion 8:30p -12:30a. 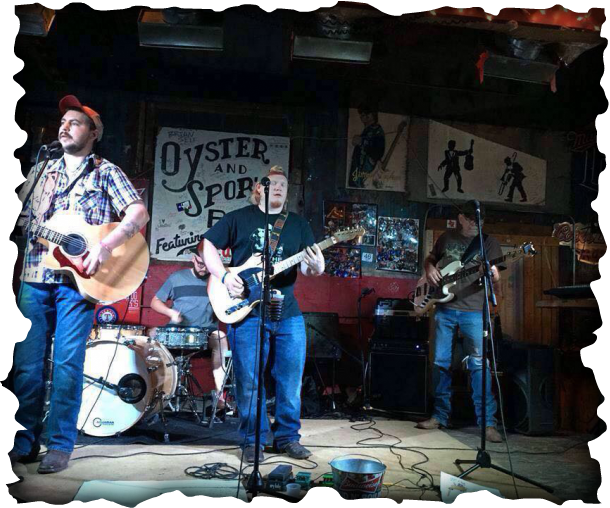 "We are a rockin', twangin', 5-piece band from Southeast Oklahoma. We have a wide range of influences that stretch from Buck Owens to ZZ Top, and even more modern acts. We feel our vast influences are what gives us such a diverse sound. We are all 2nd and 3rd generation musicians that have been playing music most of our lives. We love to have fun but nothing is better than a good crowd that likes good music. Three of the band members have been playing together off and on since high-school, and two more members were added over the years. We're more like brothers than a band, but we are all seasoned musicians that have a passion for good music. Whether it's classic rock, classic country, pop rock or top 40 - we can do it!" ​It is with deep regret and profound sadness that we announce that the Alligator Shack has closed it's door for the remainder of the year. It was hard decision that Wes had to make but based on facility issues and other factors we have lost a great asset to the club and it's members. Over the Summer we have all enjoyed the great and tasty food provided by the Alligator Shack as well has the super staff that cooked, provided and served it. The Alligator Shack crew would like to thank everyone for their support and business during it's operation. 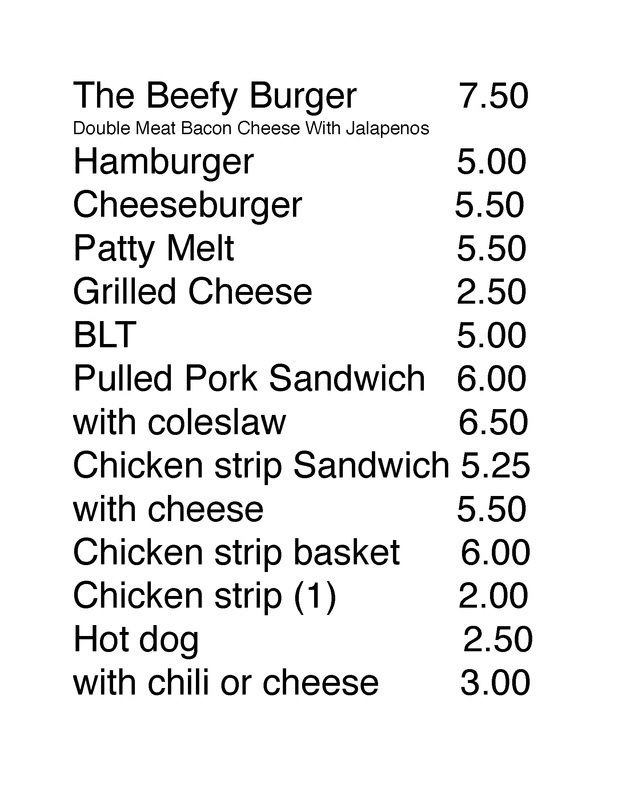 Please remember that for Labor Day weekend we will have the Founders' Day Luncheon as well as the hot dogs available at the gazebo on #6 tee box. A trailer has been parked behind the shop for your disposal of household furniture & appliances. This trailer is to be used only by members to dispose of only old household furniture & appliances removed from inside cabins. This trailer is not to be used to dispose of any items used outdoors. 3-Man Golf tournament August 6th & 7th - see Golf page for more details. *Nominated for the Best Local Band in Texarkana in the Four States Magazine for 2016. The band will perform this Saturday starting around 9:00pm till 1:00am. ​Fireworks show will start Sunday July 3rd at around 9 or when it gets dark. All donations will be greatly appreciated! *Even though LRC is private property, contributing alcoholic beverage(s) to a minor is unlawful. Please be mindful of this when spending time at LRC. *Fireworks are not allowed to be set off after midnight and this will be strictly enforced. *When purchasing your adult beverages, keep in mind that glass containers of any kind are not allowed on the rock bar. On behalf of LRC, I would like to wish you all a fun but safe summer! Come out to the pavilion Saturday evening to enjoy a good time with fellow members & great entertainment provided by Vernon Hinesley & Texas Heat! The band will perform 9pm till midnight. I just got off the phone with David Rolf and he has informed me that the New Years Eve Party is officially cancelled as of now...stay tuned for any changes. Admission: $10.00 - games and prizes for everyone that has a paid ticket. We will have a GREAT DJ this year - Fabienne - that will spin any tunes we want with lots of fun stuff to do - food, games, prizes and LOTS OF FUN! As usual its BYOB and please bring fingerfood type dish. We will have our annual hayride this Saturday night. We will meet to load at 5:30 at Jim and Petey's home place and be ready to leave at 6:00. 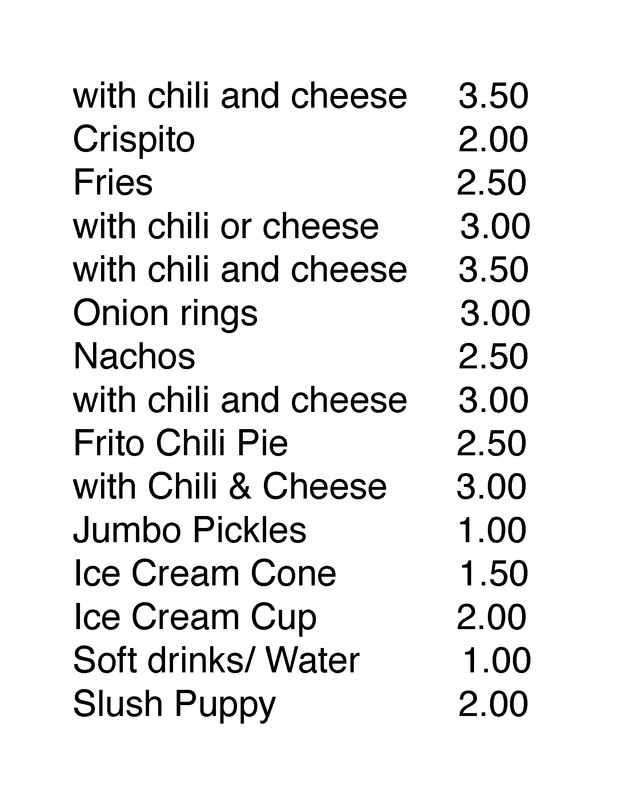 We will go through the club trick or treating and then go to the pavilion for hot dogs, chili, chips and dips. In case of rain we will trick or treat at the pavilion and then eat. Country Club Road will be closed for the next several day as they finish the work on the culvert. If you live or have a cabin North of the culvert you will need to use the gravel road that goes around the golf course along #2. Not sure how long this will take but expect to detour for the next several days. 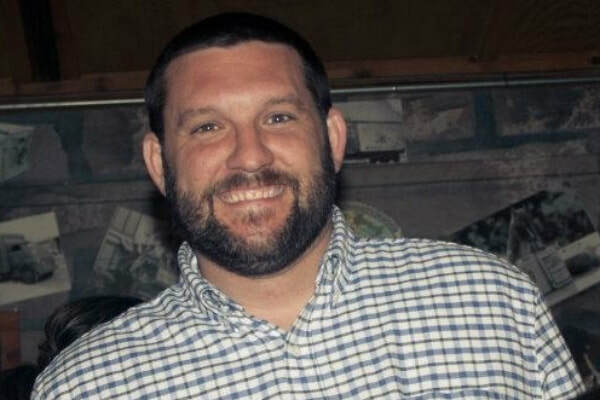 The New Manager, James Brown, will be on the property this weekend and will start to work Monday Sept. 28th. He will be living in the manager cabin. 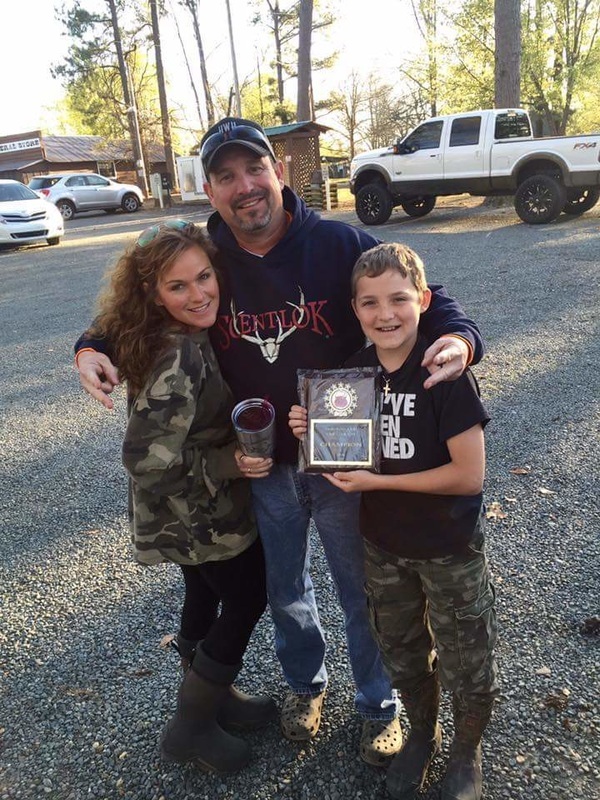 James and his wife Kim come from Lonoke, AR where he worked at Cypress Creek Golf Club in Cabot, AR. David Rolf has spent several days with James showing him the club and explaining what our expectations will be. He comes with extensive background in golf course maintenance including chemical applications, mechanics, general greens keeping activities and irrigation. He also has extensive skills in carpentry, plumbing and heavy equipment operations. James will be instructing and teaching other employees his techniques and expectations and will be supervising their efforts as well as helping as needed. He will be a hands-on guy around the course because that's what he loves but David has made it very clear to him that his job will be to Manage and focus on the club as a whole and not just the course. He will also be overseeing the cart repair business. As usual with any new Manager we will need to be patient with him until he gets settled in and learns the club processes and procedures as well as us learning his. His direct supervisor will be the club President on day to day issues of the club and anything concerning the golf course will come from the golf committee thru the club President. David will be working very closely with James in the coming months to make his transition as smooth as possible. Please make James and his wife welcome and if you get a chance go by and say hello. Please let David know if you have any questions. Founders Day Luncheon - BIG Thanks! Thanks to all who helped and came to the Founders Day Luncheon. A special thank you to Connie Perkins and Sharon Phillips for helping put this event together and Vaughn Stephens and Tyson Foods for furnishing the brisket and chicken, Chad Stephens, Glen Austin, and Beverly Copeland for preparing the meat. It was a great success thanks to all that attended and brought deserts and etc. to top off the great meal. Honoring their support that they have given to our county and Little River Club over the last couple of years. 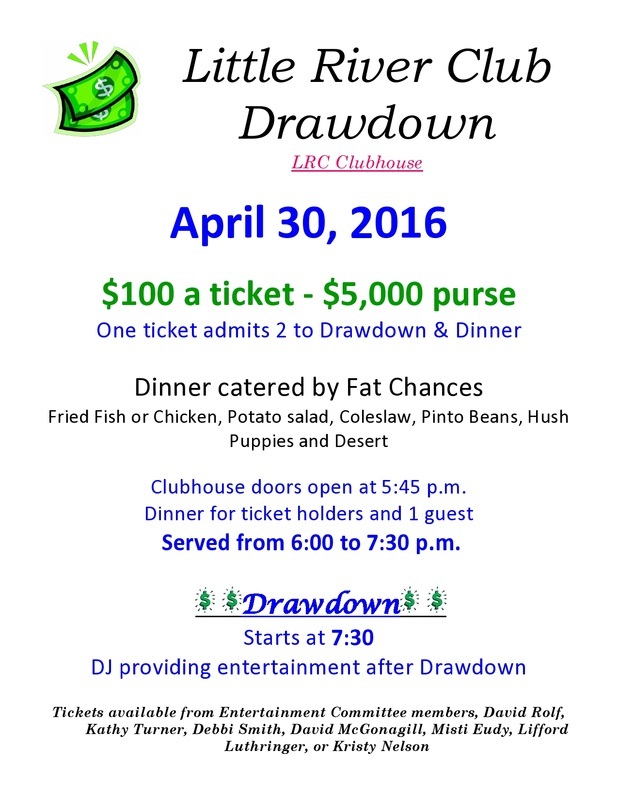 This will be held at the pavilion at the club complete with a BIG SCREEN TV to watch the Arkansas Razorbacks. Please make plans to come and pledge your support for a job well done. Sheriff Gregory will be running again next term so come out and support him and his Deputies. dessert, salad, bread, or vegetables (enough to feed several people). at sallye@whti.net if you have any questions or are willing to help. We could always use lots of help!! There will be security on the gate week-ends, holidays, and Junior Week. If you are a member of this Club you and your immediate family (By –laws, section 28 Membership privileges will be extended for any stockholder's or associate member's child from age 19 through the age of 25 so long as the child remains a full-time, unmarried student residing in the household of the member and being fully supported by the member.) need to have a sticker on your car. If there is no sticker you need to be prepared to be stopped at the gate every time you enter the Club. The guards at the gate have the stickers available and upon proof of membership (checking driver’s license against the membership list) they will give you one. In addition, there is an index box at the guard gate that you can add guests’ names. These would be the names of guests that you know will be coming and going all summer. The BOD recommends that if you have guests just coming for a week-end or holiday, give the guards a list with the dates included. If you have a guest / guests come to the guard gate that is not included on your list it will be the guests’ responsibility to contact the member to ok entry. The membership needs to be patient and cooperate with the BOD and the Guards to assure access control. In addition to the guard on the gate we will have security patrolling the grounds. For just $65 per year your entire family is covered and you do NOT have any out of pocket expense if you have to use the service! 3 yrs is just $185 per household. 5 yrs is 300 and 10 years is $575. We also have a 25 year platinum membership that covers your entire household for just $1125. That is a fraction of just one bill if you have to fly and do not have a membership. Call Anna Bivins at 479-234-9492 or 870-784-4712 and get signed up! !